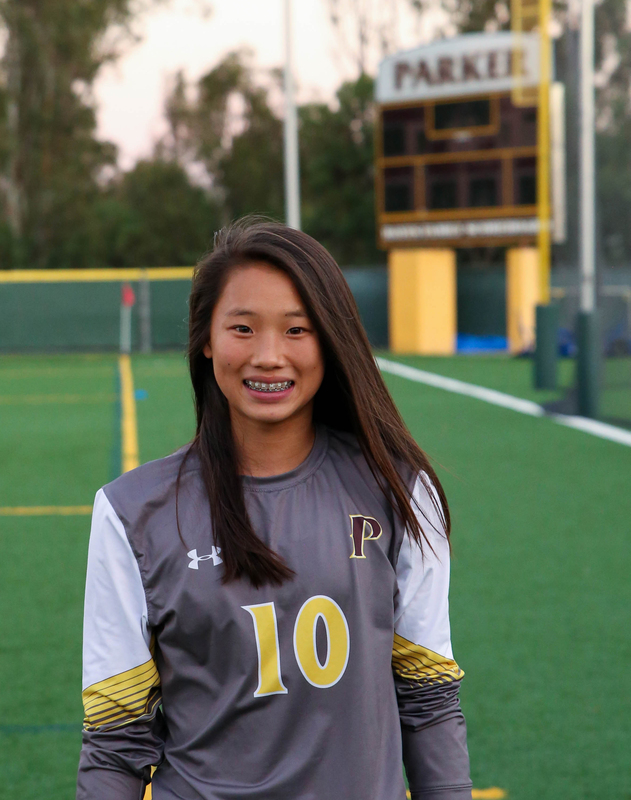 Allison Luo, Class of 2022, was recently named a San Diego Union-Tribune High School Athlete of the Week and was featured in the paper alongside other outstanding student-athletes from across the county. 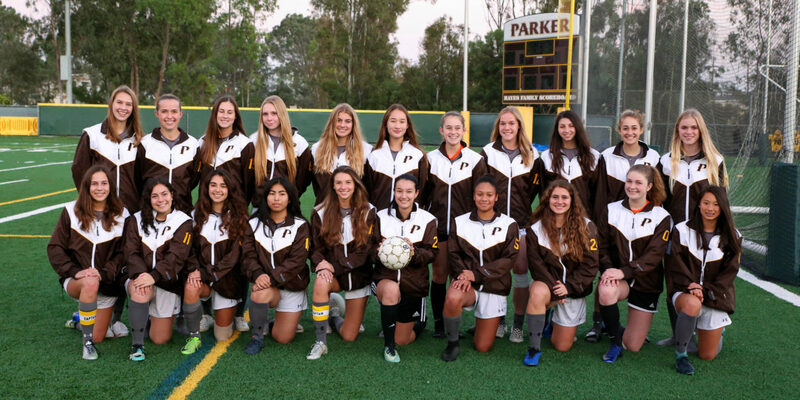 Allison plays center mid on Parker’s varsity girls soccer team. 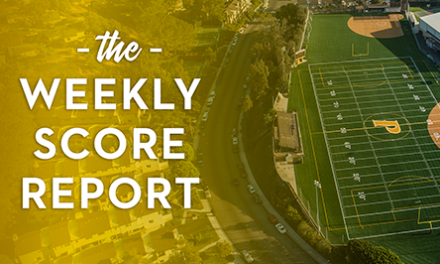 She had a goal-assist in a 2-0 win over Santa Fe Christian and a game-winning free kick against Bishop’s (her team-leading eighth goal of the season) before being named an Athlete of the Week. Playing since Kindergarten, Allison says she didn’t fall in love with soccer right away. It was when she moved from recreational soccer to competitive clubs that she really took to the sport. Allison still plays in competitive clubs outside of Parker but says she likes playing at School for a number of reasons. 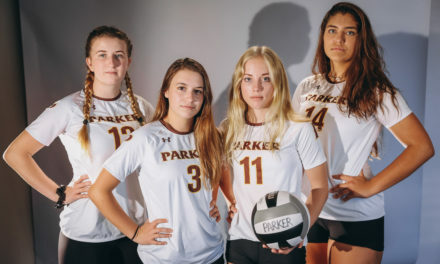 “I get to meet a lot of people and work on things I’m not as good as at.” Allison plays left defender for her club; playing a new position at Parker allows her to work on different aspects of the game she wouldn’t otherwise be able to. 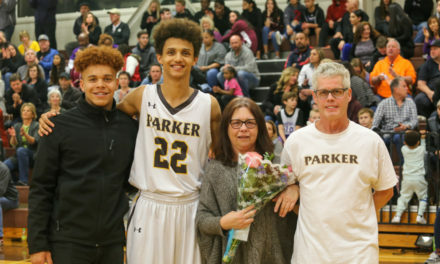 At Parker, Allison is also able to play for the love of the sport. 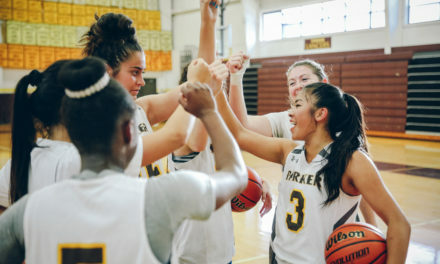 “We still want to win and go to playoffs,” she says, but winning isn’t emphasized over all.